Here's a nice video shot by Shane Reustle, an avid traveler and software engineer based in New York, who has set out on a mission to slowly make his way around the world to get away from mundane office life. 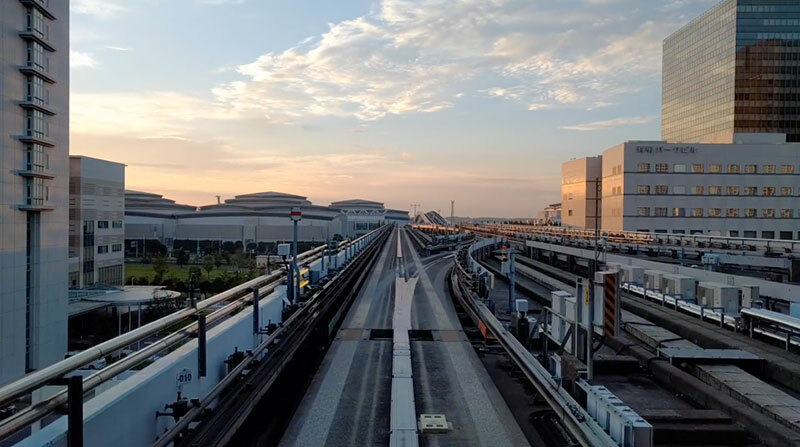 The video was shot on Tokyo's Yurikamome line in the early morning hours using a Google Nexus phone, which proves that you don't really need fancy photography equipment to make a great video. I've quickly come to realize that life is best spent focusing on your passions and building a career around them, not the other way around. Here's a nice video shot by Shane Reustle, an avid traveler and software engineer based in New York, who has set out on a mission to slowly make his way around the world to get away from mundane office life.